Ennis Chamber is delighted to support Clare Language Centre as it welcomes ten education leaders from across Spain on a visit to Ennis next week. The visit coincides with the announcement of a new chapter in Clare Language Centre’s strengthening relationship with Spanish Education leaders. Starting this year Clare Language Centre will welcome English language students from the vocational education sector in Spain on 6-week stays in the area. These students will be supported under the EU Erasmus Programme. 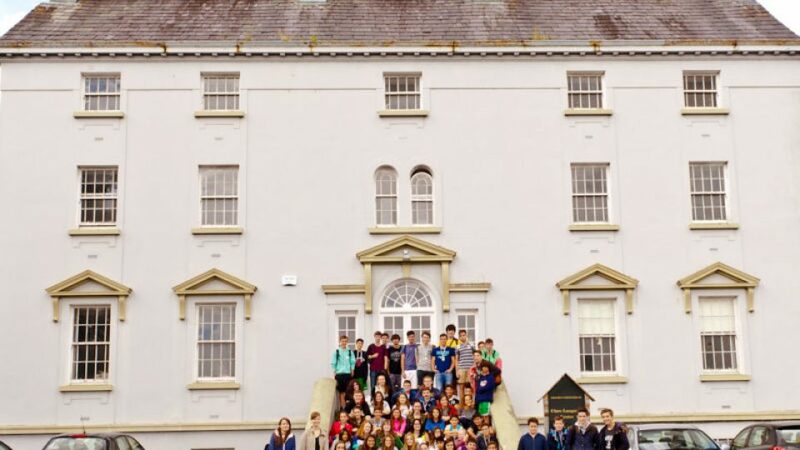 As part of the welcome to be extended to the visiting education leaders, a reception will take place at the Civic Room, Waterpark House, Drumbiggle Road on Tuesday, February 5th at 7.30pm.